The roof of a building exists to shelter a building's contents from weather, and to regulate the interior temperature. During the summer, the roof traps cooler air inside of the building while in the winter it keeps warmer air indoors. Given how the roofing structure functions, a structure with leaks or cracks poses both short-term issues (including higher energy bills) and long-term problems (such as damage or injury to the building's occupants). The best way for a building owner to minimize the risk of these problems is by performing regular roof maintenance. Major roof repair needs are expensive, so paying a little bit now to have a company inspect the structure will save building owners a lot of money down the road. By frequently completing a roofing inspection, building owners will develop a complete written history of their structure. The company can track roof repair expenses so that it can budget future repair costs or get a better idea of when a replacement will be necessary. While a roofing company might recommend a small roof repair following the inspection, these repairs will be less expensive than having to replace a new roof. Prevent expensive repairs or premature roof failure by hiring a qualified roof maintenance company to perform regularly scheduled maintenance. Choose A New Roof For Your Home Confidently By Following These 6 Tips! 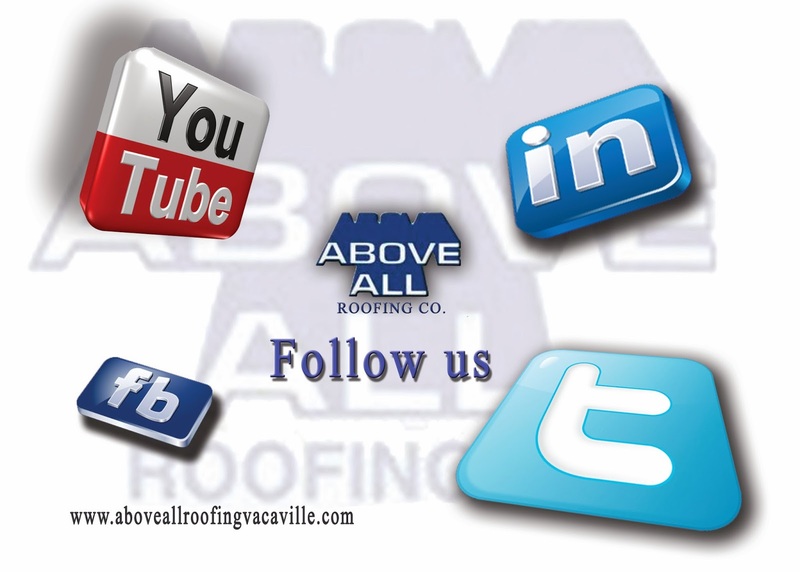 Choosing a roof for your home is a very important decision that will determine how comfortable your home will be. Fixing or replacing the roof is a job that requires a lot of investment. A good roof can last a very long time and it will keep the home safe from leaks or water damage. Choosing the best roof is determined by a number of factors, ranging from choosing the right type of roof, to selecting the right contractor for the job. Below are tips that will help you to select the right roof for your home. 1. Cost - When choosing a roof for your home, your budget will determine the type that you can afford to get. 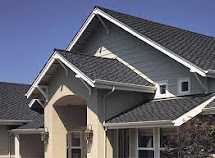 The roofing types differ widely in cost depending on the materials. If you want a slate roof, you will spend more than buying asphalt shingles. While considering your budget, you need to note that the best quality roofs will tend to be the most expensive. They are also more durable, which can translate to a better deal over time. 2. Durability - The best roof to select is one that is durable and will last a long time. 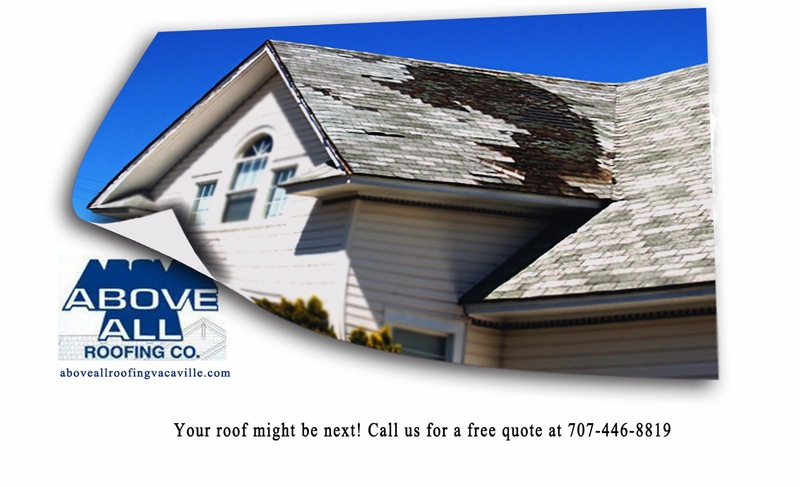 This will help to ensure that you do not have to replace or repair your roof often. A durable roofing material is economical and in most cases, tends to be more beautiful. Slate and clay are some of the most durable roofing types. They can withstand the ravages of weather to last for a long time. 3. Style - The style of your home will determine the ideal roof to use. There are different materials to choose from and while some can be used with any style of home, there are those that are more suitable for specific styles. If you have French colonial style home, a slate roof ideal than a metal roof is. Along with the type of materials, you also need to select the color that will complement the architecture and design of the home. 4. 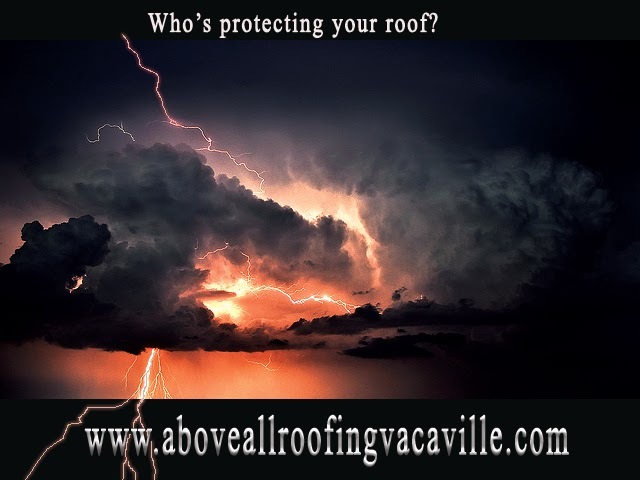 Weather - You have to consider the weather in your area when choosing a roof type. The roofing type that is ideal for cold winter areas is not necessarily the best one for hot areas. Roofing materials have difference tolerance levels to different types of weather. If you live in an area that experiences a lot of rainfall, wood shingles may not be appropriate. Ceramic tiles in a hot area will make your home feel like an oven. 5. Energy-efficiency - The high cost of energy has led homeowners to look for ways to save on energy costs. The type of roofing you choose will determine how high or low your energy bill will be. You need to look for roofing products that are highly rated for efficiency, and they will usually have an Energy Star logo. 6. Installation - You need to consider the installation when choosing roofing types. 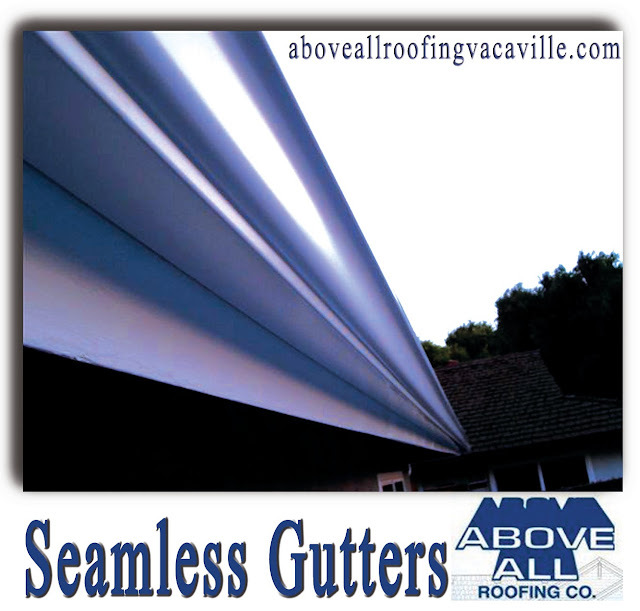 Ease of installation is a highly desirable feature as it makes the roofing more convenient and affordable. For best results, it is important to make sure that you get highly experienced professionals to install your roof.